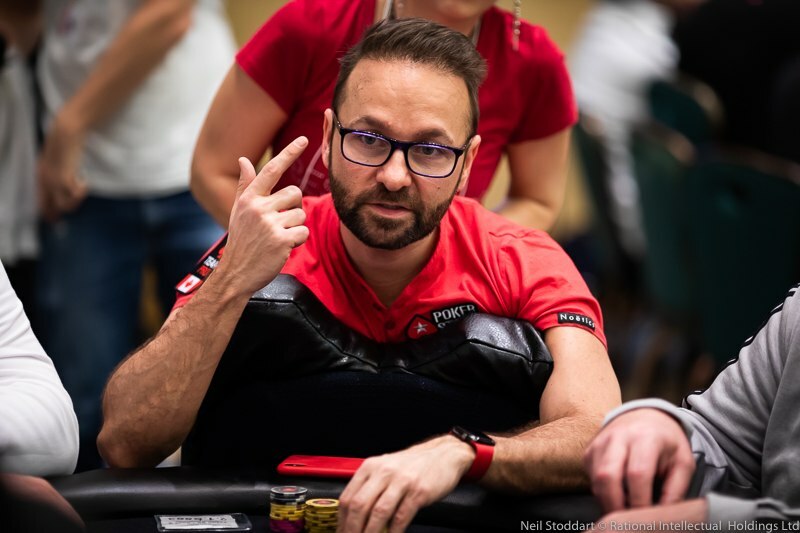 If you’ve ever wondered how Daniel Negreanu developed his reading abilities, when he realised poker was his profession, and if he ever limps with aces, you’re in luck. Last night Kid Poker himself sat down and replied to some questions set by members of the PokerStars School community on Twitter. Here’s a look at Negreanu’s answers. Q: WOULD YOU EVER LIMP WITH ACES PRE-FLOP? @StarsSchool there are some spots where I may do that but it’s extremely rare. I wouldn’t worry too much about it for now. Q: HOW DO YOU GET MAX VALUE FROM MONSTER HANDS? @StarsSchool depends on your opponents tendencies and how aggressive they are. If they bluff a lot, slow play. If they are weak and timid you have to bet your own hand! Q: HOW CAN I IMPROVE MY RIVER DECISIONS? @StarsSchool in tournaments it’s actually correct to be a little more careful on the river and value survival or max value on the hand. Q: WHEN DID YOU KNOW YOU’D BE PLAYING POKER FOR THE REST OF YOUR LIFE? @StarsSchool I was about 22 years old and already playing for 4-5 years as a pro. Q: ARE YOUR LIVE READS INSTINCTIVE OR DID YOU DEVELOP THEM OVER TIME? Q: DO YOU ALWAYS GO WITH YOUR FIRST INSTINCTS? @StarsSchool first step is recognize what my instinct wants me to do. Then I go over the play of the hand and see if there are any clues. Click here to visit PokerStars School. Learn to play with poker courses, videos, live training and more.